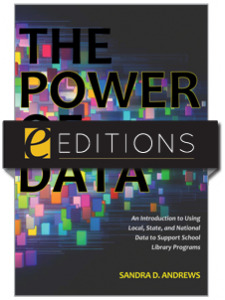 The Power of Data discusses the use of data sets to establish goals for school library programs. 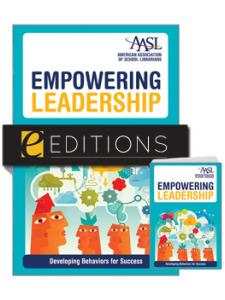 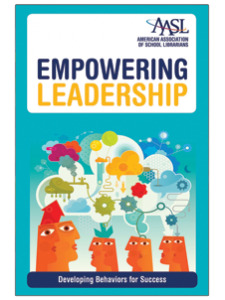 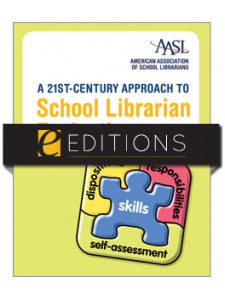 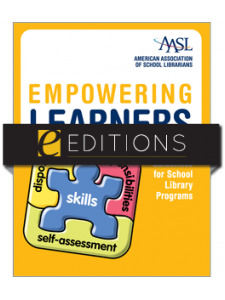 Highlighting data available at the local, state, and national levels, the book takes a look at how school librarians can use available data to influence decisions at the local level. 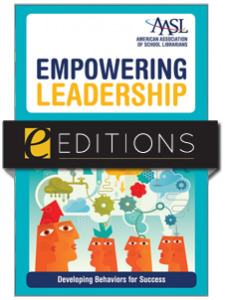 The Power of Data will increase the ability of school librarians to effectively use existing data and to articulate the analysis of that data to the people who need the information, including principals, superintendents, school boards, parents, teachers, and students.